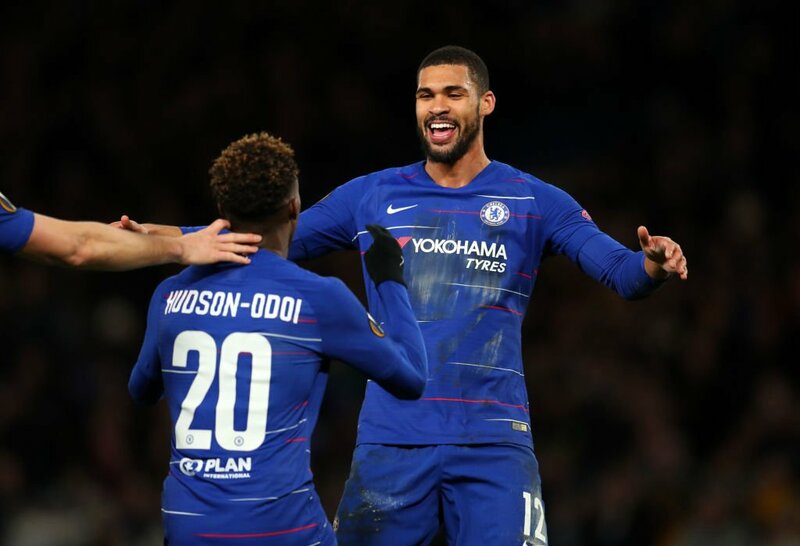 Chelsea’s starting eleven to face Liverpool at Anfield this afternoon has been confirmed – and Callum Hudson-Odoi is in the team. The Blues need to pull it out the bag today. Not only to aid our own ambitions of securing Champions League football, but also to prevent Liverpool from winning the title. Though it remains in Manchester City’s hands, Liverpool are hot on their heels. Nobody, other than the Reds fans, want to see them do it. It’s our responsibility to stop them today. Maurizio Sarri has pulled no punches with the team he’s named. That’s despite Chelsea having an important Europa League game against Slavia Prague this coming Thursday. Eden Hazard (as a false 9), Callum Hudson-Odoi and Ruben Loftus-Cheek are all in the starting eleven. When those three start, it gives us faith that the improbable can be made possible. Here’s our starting eleven in full. Is it good enough to get the job done, Blues?